Notification of the passing of Julia ‘Judy’ Taylor, wife of DL retiree Clyde Taylor. Memorial services for Mrs. Taylor will be held Wednesday, July 31, at 1:00 p.m. at Good Shepherd Episcopal Church, Hayesville NC. 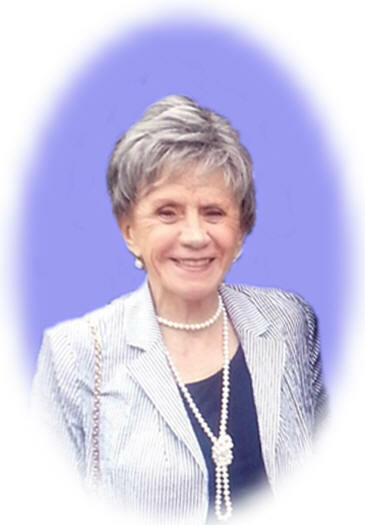 Julia Wootan Taylor of Barlow Fields Dr., Hayesville, NC passed away, Friday, July 26, 2013 following an extended illness. She was born in Atlanta, GA to the late Joel Winn and Ruth Harper Wootan. Judy's formative years were in Macon, GA. She was a charter member of Highland Hills Baptist Church and a graduate of A. L. Miller High School. She attended Auburn University and graduated from Mercer University. For the last 15 years Judy lived in Clay County, NC. She was a Prayer Minister for Order of St. Luke Chapter and a member of Good Shepherd Episcopal Church. She was a loving wife, mother and grandmother and inspiring sister. Her life will always be a wonderful example of Christian stewardship of mind, body and the environment. Survivors include her husband of 52 years, Clyde Taylor of Hayesville, NC; children, Robertson Winn Taylor (Joyce) of Eatonton, GA, Katherine Louise Taylor of Pickens, SC; brother, James Wootan (Tina) of Macon, GA; grandchildren, John Taylor, Cal Taylor, Russ Hilburn, Taylor Hilburn and Brooks Hilburn. Memorial services will be held Wednesday, July 31, 2013 at 1:00 p.m. at Good Shepherd Episcopal Church with Rev. John Rice officiating. The family will receive friends at the church following the services. In lieu of flowers, memorial contributions will be greatly appreciated to Good Shepherd Episcopal Church, Order of St. Luke Chapter of Healing Ministry, 495 Herbert Hills Rd, Hayesville, NC 28904.